Interviews conducted by the Tejas team seek to bring insights from the faculty at IIMB and management practitioners on issues of contemporary concern. In a discussion with Mathew Cherian,Chief Executive Officer of HelpAge India, he talks about the Journey of the NGOs in India and how can they be brought together to make them efficient. 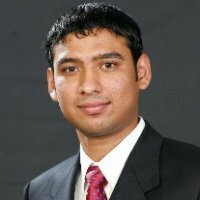 In a chat with Abhishek Awadhiya, he talks about strengths of Google and about future prospective products and services ideas from Google. 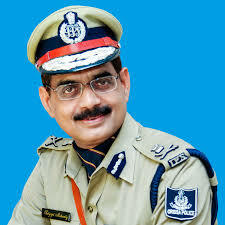 In a discussion with Satyajit Mohanty, an eminent IPS officer and author of 5 books, he talks about his experience of being in important roles and ideas and issues in implementing community policing. Mr. Abhijit Ray shares his insights of social investment banking. Is the Real Estate boom a Bubble ready to burst? In a candid discussion with Mr. Ravindra Pai, the Managing Director of Century Real Estate, we try to understand if the boom in the real estate is only a bubble ready to burst and if housing would be more affordable in the future. In a chat with the first ever woman president of Intel India since its inception in 1987, Ms. Kumud Srinivasan, we quizzed about the road ahead for Intel. 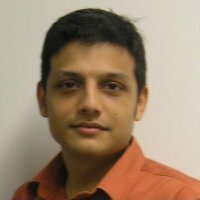 In this interview, we talk to Mr. Vishal Dixit, Director of Zephyr Peacock India Management, Bangalore. 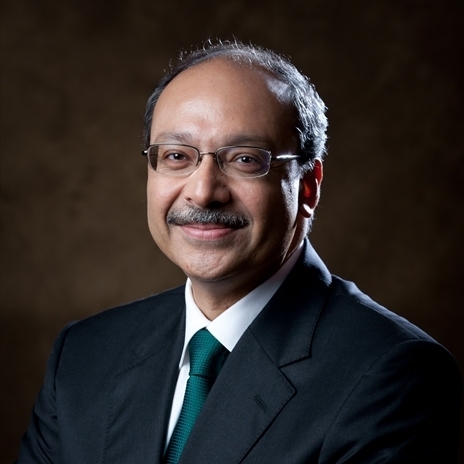 This interview focuses on private equity in India. A large number of private equity funds had earmarked substantial funds for investment in India. In terms of investments and bullish sentiments, the Indian PE story was second only to China. with Mr. Arvind Singhal, Chairman, Technopak Advisors Pvt. Ltd. 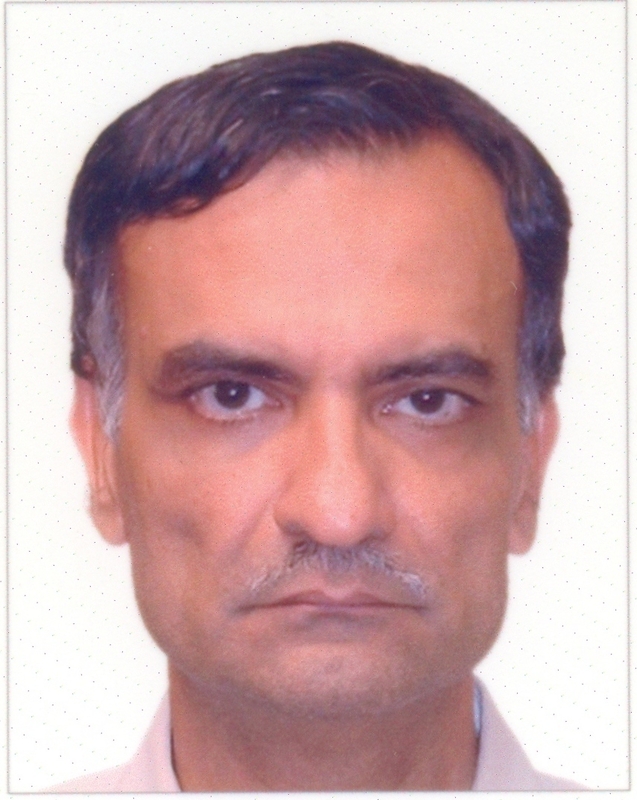 In this interview, we talk to Mr. Arvind Singhal, Chairman of Technopak Advisors Pvt. Ltd. This interview focuses on the Bottom of the Pyramid and the growth opportunities that it has to offer. 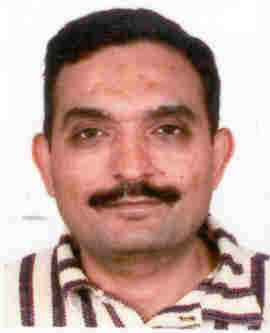 But still, India�s rural market space has become a tantalizing but difficult nut to crack. For companies to cater to the bottom of the pyramid, companies have to develop unique models, research on distribution channel alternatives and find innovative ways of shaping their product portfolio to suit the demands of the different groups. 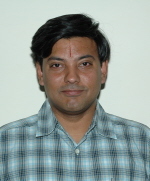 In this interview with Professor Arnab Mukherjee, faculty in Public Policy at IIM Bangalore and an avid researcher of healthcare, we develop a perspective on the future of private sector in Indian healthcare in view of the current challenges in the space, and review the extent to which the private institutions� contribution is feasible and qualitative. In this interview, we talk to Mr. Sourabh Sharma, co-founder of Milaap, one of India�s growing social entrepreneurial ventures in the micro-lending sector. This interview focuses on social entrepreneurial opportunities, motivation for social entrepreneurs, scope for micro-finance in social entrepreneurship and the road ahead for other such challenging ventures in India. Cloud services have reached the maturity phase of growth in the developed economies of the world. 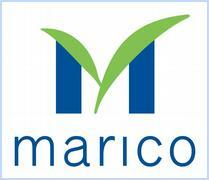 Therefore cloud-service providers are shifting their focus to emerging economies like India for future growth. 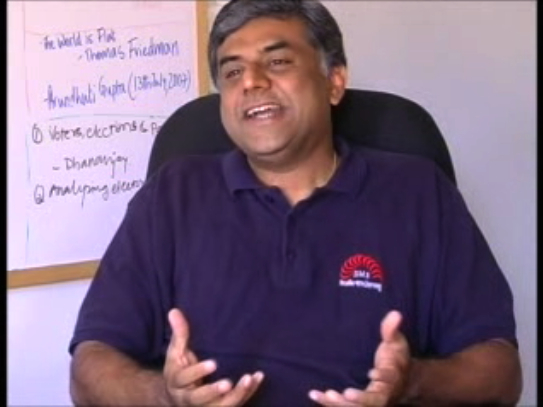 Several large companies like Google see a significant growth potential in India for cloud services. 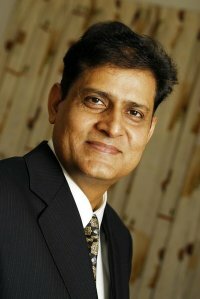 In this interview with Mr. Sudhir Murthy, Manager - Cloud Services, Wipro India, we explore the potential opportunities for Indian companies in this booming industry..
Due to the inherent dynamic and complex nature of the fashion industry, fashion retail has its own special demands from the supply chain. With increased marketing channels, outsourcing options and fashions changing not only from season to season but also within the same season, it is important for retailers to invest in creating a flexible and responsive supply chain. In this interview with Mr. Venu Nair ,Managing Director, Marks & Spencer Reliance,India, we attempt to understand the complexity of managing supply chain in the fashion industry and how the apparel retail business functions in India. In the current climate with public distrust with the financial sector in general and rich individuals in many countries, there has been a lot of clamour for regulating hedge funds in the media. 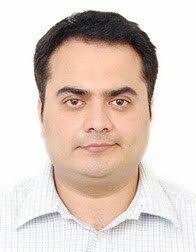 In this guest interaction with Dr.Panchapagesan, Faculty of Finance at IIM Bangalore, tejas@iimb quizzes him on matters ranging from how the nature of the hedge fund industry prevents effective regulation to how regulators in India and the USA may go about addressing the challenge of regulation. Being the 51st largest country in the world, Spain is composed of 17 autonomous communities and two autonomous cities with varying degrees of autonomy owing to its Constitution, which calls for the indivisible unity of the Spanish nation. In this guest interaction with Se�or. Alex Fernandez, Professor of Spanish History, Art and Culture at ESADE Business School, tejas@iimb quizzes him on matters ranging from Spain history and politics to its present economy in terms of education, employment, fiscal measures and demographics. 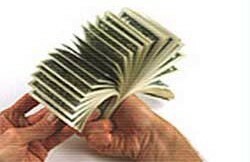 Black money, illicit financial flows & corruption are hotly debated topics in India in recent times. They have caught the attention of people from all walks of life. In this guest interaction with Mr. Ranganathan V., Partner in one of the big four audit firms and a taxation expert, tejas@iimb quizzes him on the drivers of black money, illicit financial flows and corruption and ways to control these social maladies. Qualitative research which looks into the aspect of understanding consumer needs seems to be a powerful tool in such a scenario. 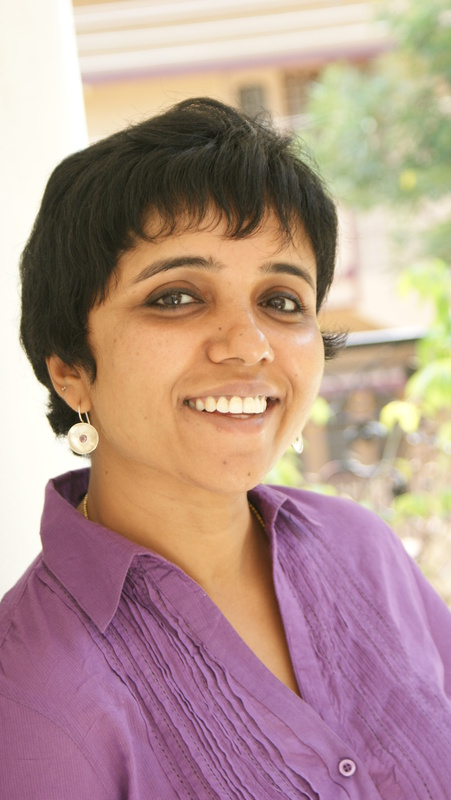 In this interview with Anju Joseph, Senior Vice President at Quantum Consumer Solutions Pvt Ltd, we attempt to understand how qualitative research techniques have evolved over the years, compare them with quantitative methods and discuss the underlying issues and challenges encountered. A glass ceiling refers to that invisible barrier beyond which minorities, in particular women in middle level management, never rise. 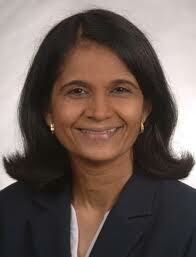 In this interview with our distinguished alumna, Dr. Hema Krishnan who was the first woman to be employed in Sales division of HPCL, India, and is currently a Professor of Strategic Management in Xavier University, USA, we present her views and studies on the prevalence of the glass ceiling both globally and locally. The concept of design thinking is quite new to the management world. It claims to revolutionize the thought process and breed innovation through its D-Schools (Design Schools) of Management. In this interview with Prof. Ulrich Weinberg, director of School of Design Thinking at HPI Hasso Plattner Institute, we explore the practical utilities and approach towards this concept. With Wall Posts and Farmville being the buzz words of today, Facebook has indeed carved its niche among the Social Networking websites. But what are these networking sites able to offer besides allowing one to expand one�s network? In this guest interview with Mr. S. Rajeev, Professor of Innovation and Strategy at IIM Ahmedabad, Bangalore and Kozhikode, we quizzes him on matters ranging from the value proposition of Google+ to the very essence of social networking and ethical considerations. 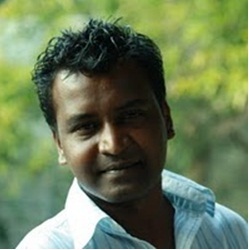 Social media is redefining the way businesses are implementing marketing campaigns.In this interview with Mr. Suresh Babu, we attempt to gain an insight into social media marketing in India and how this tool can be effectively used by an entrepreneur or a market leader to promote and sustain businesses in the long run. The micro-finance (MF) industry in India has witnessed a tremendous progress over the last 5 years and has achieved a CAGR of 96% on the outstanding portfolio in the same period. In the last 3 decades of evolution of microfinance industry, it has seen a paradigm shift in people�s perception of the industry as an innovative methodology for poverty alleviation to a booming money minting industry. The MF industry in the country is now faced with stiff challenges ahead. In this interview with M. S. Sriram, we explore what lies ahead for the micro-finance industry in India. Cloud computing is expected to be as transformative for business as Enterprise Resource Planning (ERP) was or as e-commerce has been in recent years. 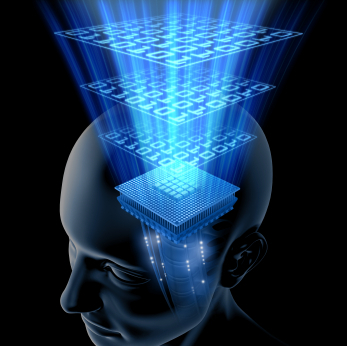 Yet, we think the technocrats today are not yet aware of the power of the cloud.What is this �cloud� thing all about? How is it going to help one as a software developer? What opportunities does it give to the nascent entrepreneurs in the Information Technology (IT) field? How is it important in the Indian context? These are some of the questions that we would like to focus on, as a part of this interview. 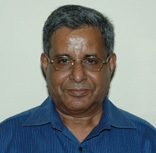 Goods and Services Tax (GST) is a part of the proposed tax reforms that center around evolving an efficient and harmonized consumption tax system in the country.In this interview with Prof. S. Krishnamurthy, faculty in the Finance and Control area at IIM Bangalore, we explore the possible challenges and impacts of the implementation of GST. Read on for more. Cultural integration plays an important role in determining the success of M&A transactions and effective leadership is essential to achieve this.In this interview with Mr. Sanjay Kalra, we attempt to understand the challenges faced by corporate leaders in achieving successful integration. Read on for more. 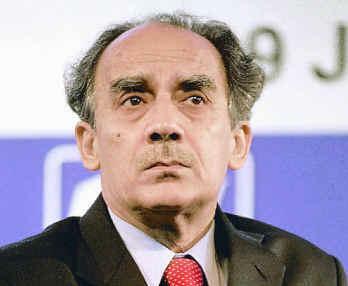 The Economic reforms have enabled growth but there are several lessons to be learnt in areas such as disinvestment before the next set of reforms begin.In this interview with Mr. Arun Shourie, we attempt to analyze how the reforms have evolved and what steps should be taken to increase the effectiveness. Read on for more. Corporate governance is a critical aspect of modern businesses with their reliance on the smooth functioning of principal-agent relationships. In this interview with Prof. Vijaya Marisetty, an Associate Professor at IIM Bangalore, we attempt to analyze the current situation of Corporate Governance in India. Read on for more. From the time of Gandhi and Nehru, India has been attempting the seemingly impossible- bringing about social transformation in a country haunted by the caste system and imperialist rule. 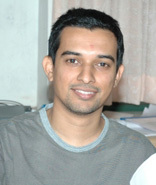 In this interview with Prof. Deepak Malghan, an Assistant Professor at IIM Bangalore, we attempt to analyze how the political economy has evolved. Read on for more. With rising cost pressures and increasingly stringent regulations, Indian Information Technology firms now face a tough challenge which can be successfully tackled using knowledge management and innovation. In this interview, Professor Sourav Mukherji, provides his insights on the growing importance of Knowledge Management. Read on for more. As organizations have come to recognize the importance of inculcating soft skills in employees, theatre has emerged as one of the contemporary means of exploring and learning organizational processes. 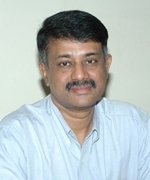 In this interview with Prof. Vijay Nair, we focus on the frameworks used in theatre based learning that can have practical applications at workplace. Read on for more. What has motivated RBI's recent tightening moves? What are the root causes of the prevalent inflation in India? What role has the government played so far and what should it be doing in the future? Read on to find out. The Great Recession has left the world a changed place in its aftermath putting a question mark over the status of the USD as the lingua franca of the economic world. Are we likely to see a changed world order? Read on for more. Why has Indian Telecom market grown more rapidly than most countries? Why are new entrants arriving regularly when ARPUs are falling? How will launch of 3G affect the dynamics of the market? Read on to find out. What is the importance of credit appraisal policies? What can be done to improve them? Read on to find out. The crisis brought the global financial sytem down to its knees. 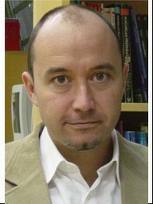 In this interview with Prof. P.C. 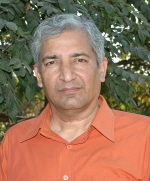 Narayan, we seek answers to the several questions raised by the crisis, dissect the India specific consequences and explore specific lessons and positives to take out of the financial crisis. 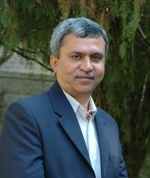 In this interview with Prof. R. Srinivasan, faculty in the Corporate Strategy and Policy department at IIM Bangalore, who has studied the pharmaceutical sector in India, we try to understand the Indian pharmaceutical industry in terms of its evolution, changes in strategy, merger and acquisition activities, growth prospects and future trends. The Satyam scandal re-awakened us to the harsh reality of accounting fraud in India. How have such frauds evolved over time in Indian businesses, and what can be done to counter them? Read on to get a deeper insight. 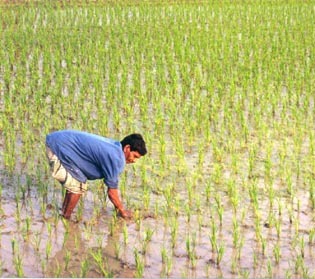 Agriculture in India faces several critical issues related to unpredictable monsoons, infrastructure and knowledge. How can we approach these issues through policies, institutions and innovations? 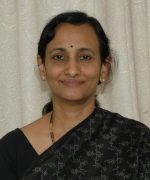 In this interview with Dr. Padmini Srinivasan, Assistant Professor of Finance and Control at IIM-Bangalore, we analyze the Direct Tax Code in terms of the need for tax reform, the provisions included in the code and the expected impact of the Direct Tax Code on individuals, businesses and foreign investment. 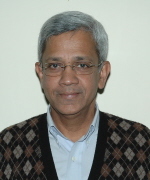 In this interview with Professor V.Ranganathan, Professor of Economics & Social Sciences at IIM Bangalore, we analyze the implications of the budget on the nation's economy, question the economic wisdom of the budget's initiatives and try to get into the FM's head to unearth the reasons behind the same. The sub-prime crisis has affected different facets of the world economy like banking and markets, organizational strategy, human resources and public policy. As human resources are the bedrock of any organization, this interview looks at the linkages between the crisis and HR policies and also at the road ahead in terms of the key decisions to be taken by HR managers. With the advent of globalization, Indian companies have competed successfully on the home turf and abroad. In the context of this emerging trend, the interview looks at the importance of effective business communication across cultures. With the entry of the foreign retail chains on Indian shores, it has become imperative to study the differences between the retail setups in India and the western world. This interview seeks to do precisely that besides looking at the importance of an efficient supply chain in the industry. This interview aims at providing an insider perspective into the Chandrayaan mission and also critically examines the need for this programme. 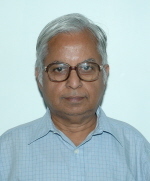 Through S Chandrashekar�s extensive experience in ISRO and his academic insights, some of the lesser known details of past missions and the political implications are drawn out.